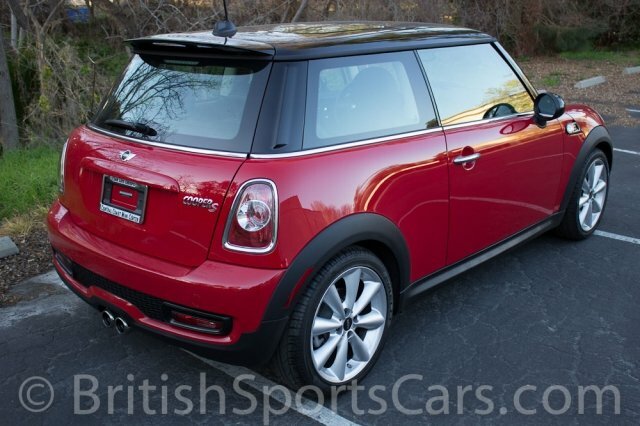 You are looking at a 2011 Minis Cooper S that is in like-new condition. 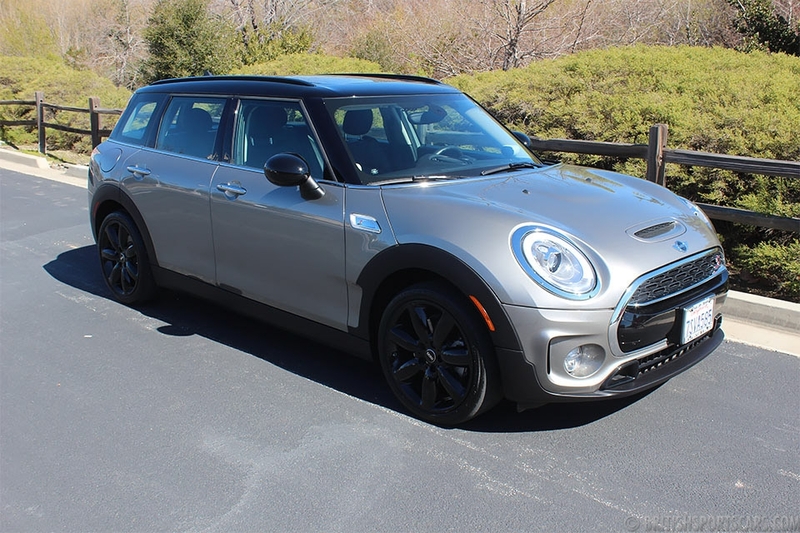 This car is fully loaded with just about every option you could get on a Mini, including navigation, heated seats, and automatic transmission. The paint and body is perfect without a mark on it. The interior is also like-new and even smells new. This car is still under factory warranty and in like-new condition, just available at a fraction of what it would have cost new. Please feel free to contact us with any questions.